I combined my recaps of the first two weeks of October. Here's what they looked like! The Tanzi-nator. I have so many nicknames for this guy. Don't know why, but I do. I usually give nicknames to people and animals I like and I really like this kitty. After talking about buying a succulent plant for a year, I finally found the perfect one. It likes the sunshine in the master bathroom window. 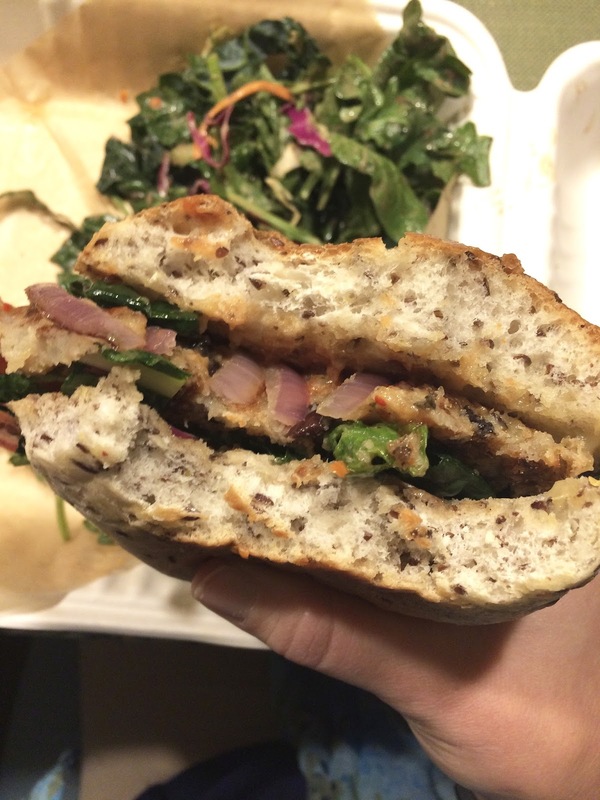 I purchased three meals through Blue Apron and enjoyed cooking the recipes they sent me! Full review coming soon. 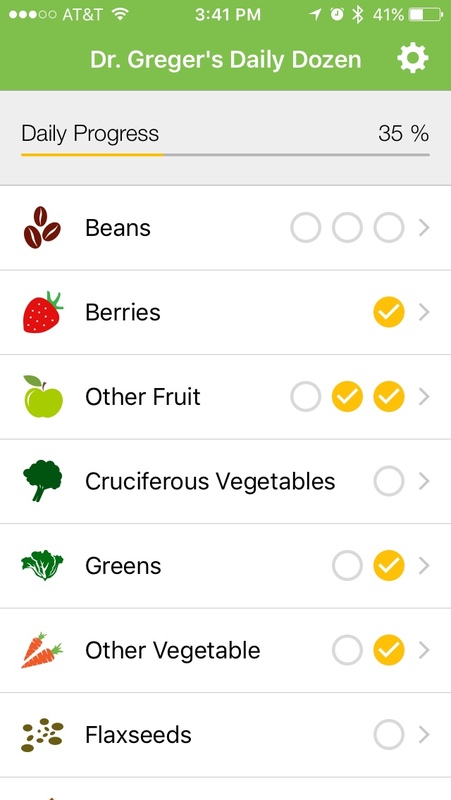 New app love-Dr. Greger's Daily Dozen! Y'all know how much I loved Greger's book How Not To Die and I still continue to be a fangirl by getting apps like this one. 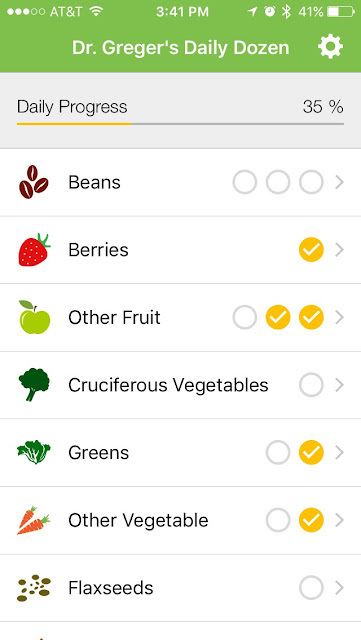 It's a simple yet effective way to track your daily nutrition goals. Gorgeous fall leaves at my workplace. Hated to leave this guy and his brothers for two days, but we did when we went on a road trip last week. We roadtripped to La Crosse with stops at House on the Rock and Cave of the Mounds. I love the Japanese garden at House on the Rock. I'll write a separate post about our trip. I continued my silly tradition of taking a photo of a photograph after a tour. We never buy them since they're ridiculously overpriced and often in front of boring backdrops, like this one at Cave of the Mounds. I never got the apple cider doughnuts I was obsessing over on our road trip. There were so many places we could have purchased them from on our way to La Crosse and then absolutely none on our way back! I settled for buying some from the grocery store. They satisfied my craving. I shot a gun! Anyone who knows me well is shocked I would do such a thing. Never thought I'd do that in my lifetime, but when in Rome...well when your husband's best friend gets married and he invites you to shoot guns with the guys, you go! The wedding was Saturday and it was a pretty fall day! Loved the mums and pumpkins greeting us when we arrived at the hunt club. Adorable leaf cupcakes! They were delicious. Weird story from the wedding--a server asked if my name was Kelsey. She actually thought I was my niece, who is about 13 years younger than me. 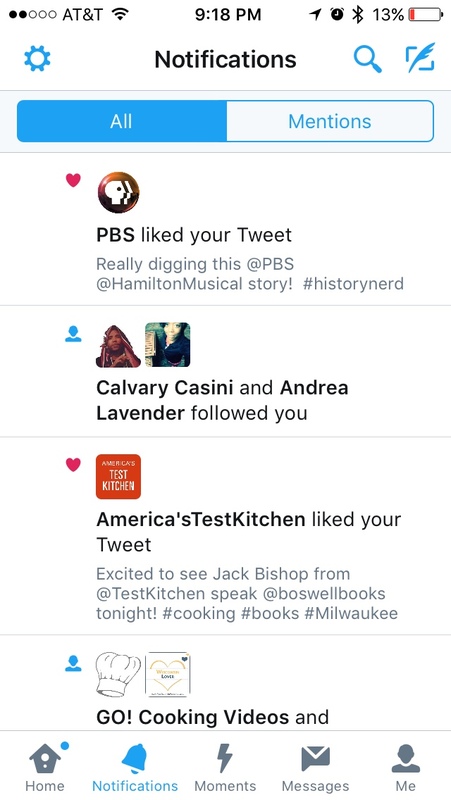 They went to college together and she thought I was her! So strange! I've got a roundup of some of my favorite makeup products I've used lately. 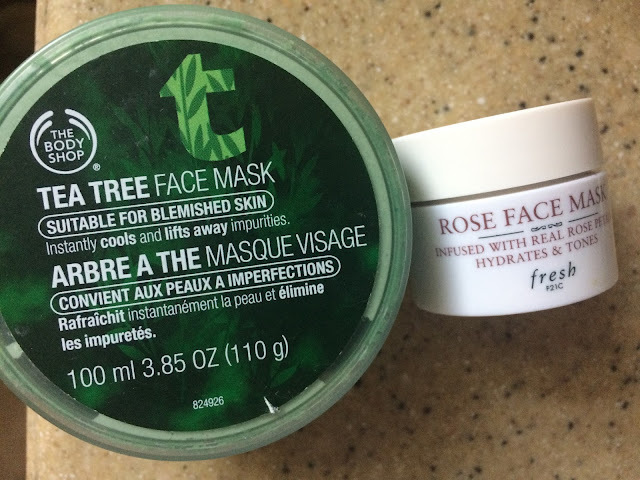 After many of these are used up, I plan to make my routine much more natural. Unfortunately, that means I won't be purchasing many of these items again. With the exception of the Bite Beauty multisticks, I purchased or received samples of these items with purchases. Dior Fix It Colour in green. I have pale skin that gets red around my nose and chin, plus I have some acne scars to cover up. This works pretty well at keeping the redness at bay all day. Marc Jacobs Beauty Highliner Gel Eye Crayon Eyeliner in Black. This was free from Sephora as a birthday month bonus and I love this eyeliner. It has staying power and looks bold, yet really pretty. It also came with a free lipstick by the same brand (unpictured because it stays in my desk at work) and I love that too. Kat Von D Tattoo Liner I received this free with a purchase and I normally don't purchase liquid eyeliner on my own because I haven't had great experiences with them in the past. This eyeliner is wonderful--it is so easy to apply and stays put all day. bareMinerals bareSkin® Sheer Sun™ Serum Bronzer I didn't expect to love this sample, yet it is one of items I keep turning to as my pale skin yearns for that bronzy summer glow. I like how it looks natural on my fair skin. I blend the liquid into the bridge of my nose and cheeks. Brow Power Universal Brow Pencil by IT Cosmetics this was another item I normally wouldn't buy on my own, but I like it. I am new to using brow products and the word "universal" would have scared me a bit because I would have thought it was too dark for my light brown eyebrows, but it is a very neutral color. I don't feel like my brows are too dark when I'm done filling them in with this product. Ulta mineral blush in Tulip I purchased this blush a couple of months ago and as you can tell from the photo above, I've "hit pan" as beauty bloggers say. 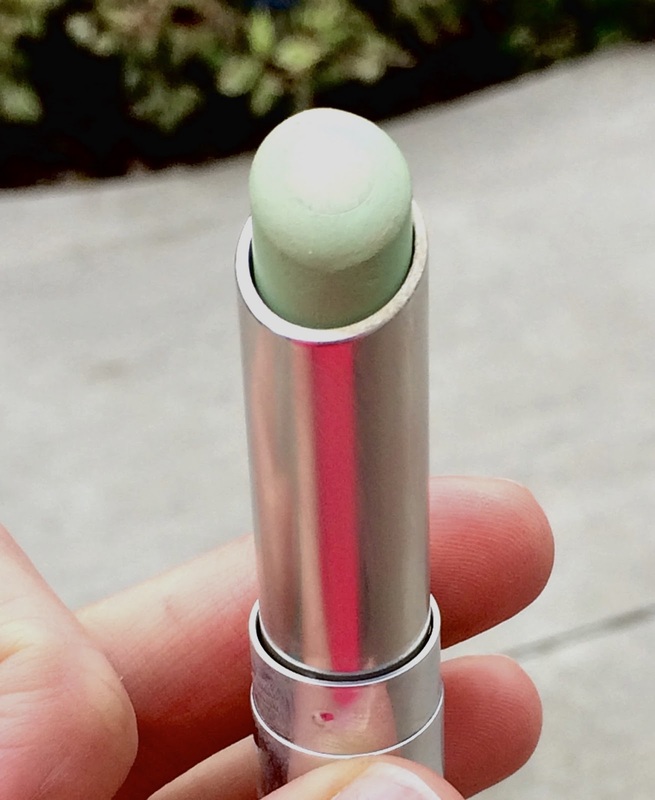 That means I absolutely adored this product and color. It was perfect for me and I would highly recommend it for fair skin blondes. I'm sad I have to give this up and move onto other more natural products, but I am sure I will find a similar product out there. 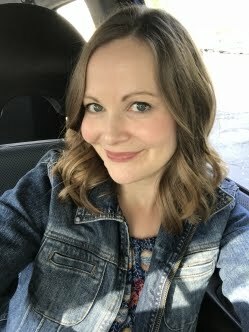 I don't think it lasted on my cheeks as long as other products do, but I sure loved the pinky peach shade for the five hours or so it stayed on my cheeks. Ulta mascara I've linked my favorite formula of Ulta mascara, as this plush drama one did not work as well as I had hoped. 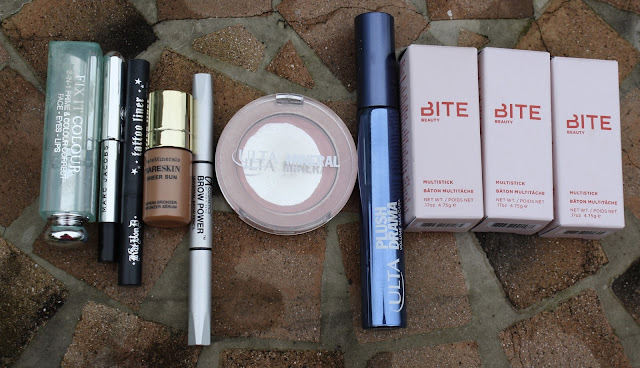 I think their formulas are ok, but I am looking forward to trying the Mineral Fusion brand in the future. I'm just crossing my fingers that Costco brings it back to their site because their price is the best I have found. 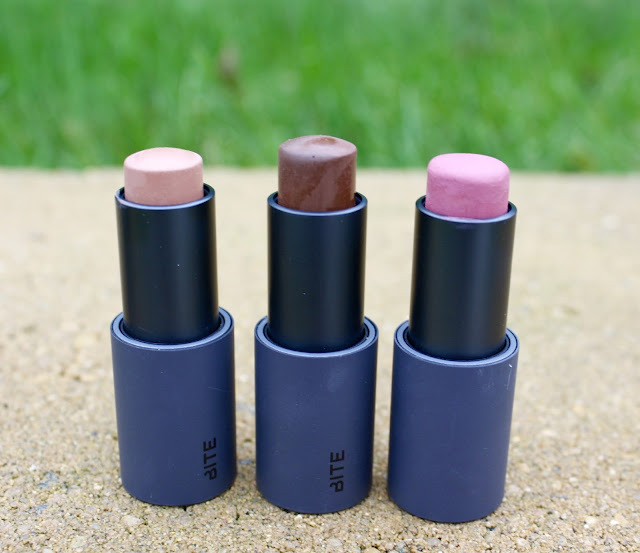 Bite beauty multisticks I received these through Influenster and they're so versatile. They're creamy and then they dry to a powder like consistency. I find the two brown shades are great for contouring, but I really have to blend them well with the beauty blender sponge. The pink is pretty on my lips and cheeks. 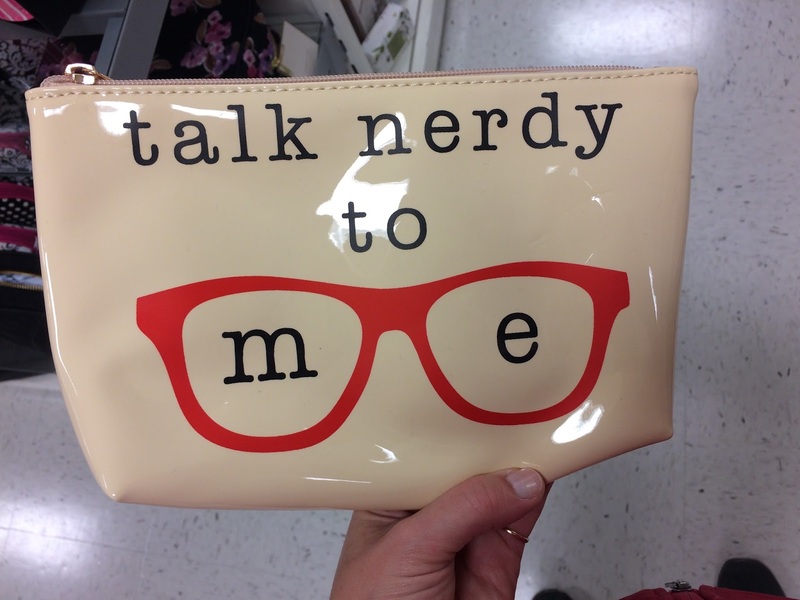 These are great for traveling or throwing into your purse. I am pleased to see so many plant-based cookbooks on the market lately! 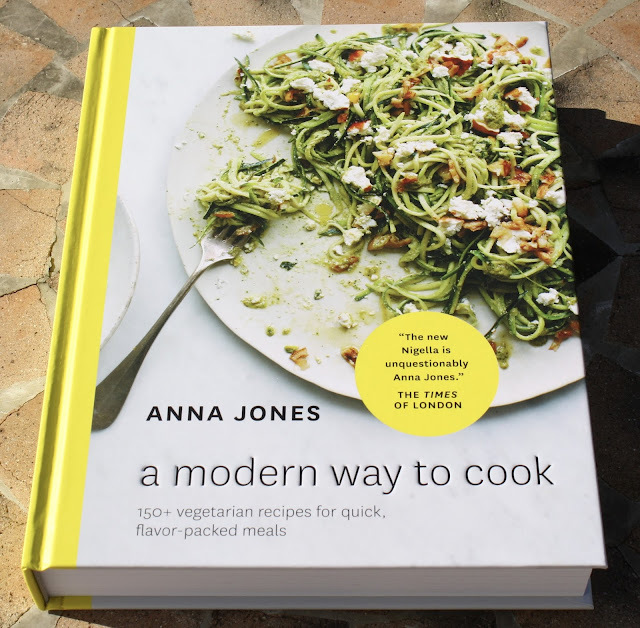 I recently had the opportunity to review A Modern Way to Cook by British cook, stylist and writer Anna Jones. It features more than 150 vegetarian recipes that promise to be quick and flavor packed. The book is a follow up to her first title, A Modern Way to Eat. Anna's modern perspective on cooking includes chapters like "ready in twenty" and "super-fast breakfasts." From what I have seen so far, there are many unique, healthy, and quick recipes to choose from. Many of them contain ingredients I already have on hand, which is also a huge positive. 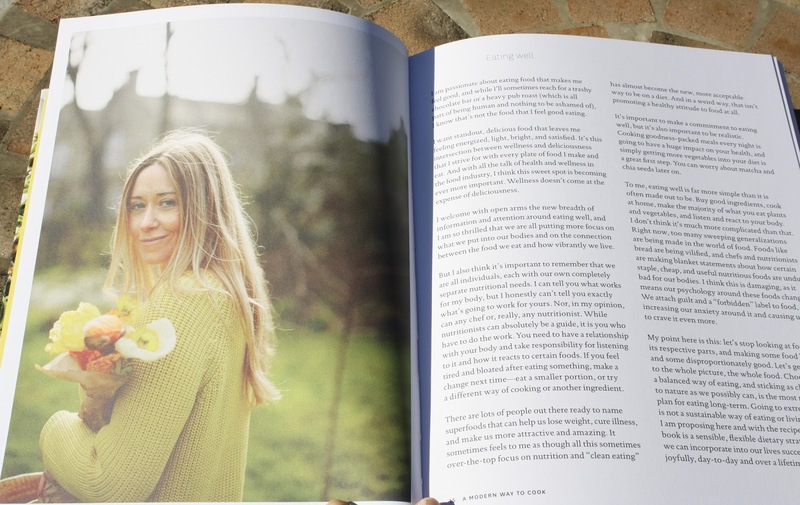 The photographs are beautiful and like most cooks, I appreciate seeing the finished meals throughout the book. While perusing the book for the first time, I spotted a quick and easy Nordic morning bowl recipe. I enjoyed it for breakfast recently (during a dark morning in which photography is not compatible). I adapted the recipe to my liking and used ingredients I had on hand. It was as delicious as expected. 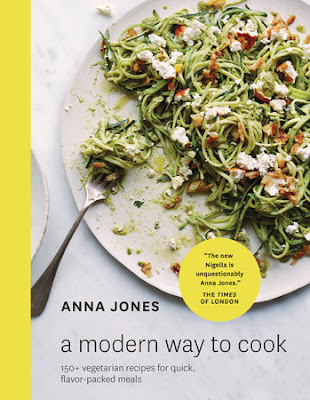 I love Anna's perspective on modern, plant-based meals and look forward to trying more of her recipes. I'll report out on some favorites when I do. I received this book from Blogging for Books for my review. Opinions are my own. 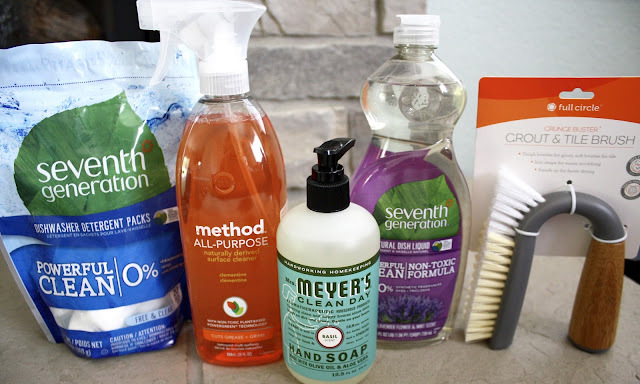 In the last couple of years, I have phased out most of our chemical filled cleaning products in favor of more non-toxic and eco-friendly ones. Thanks to Grove Collaborative, I can easily order these products online and not be inconvenienced by going to the store when I run out! Here is a recent order I placed. 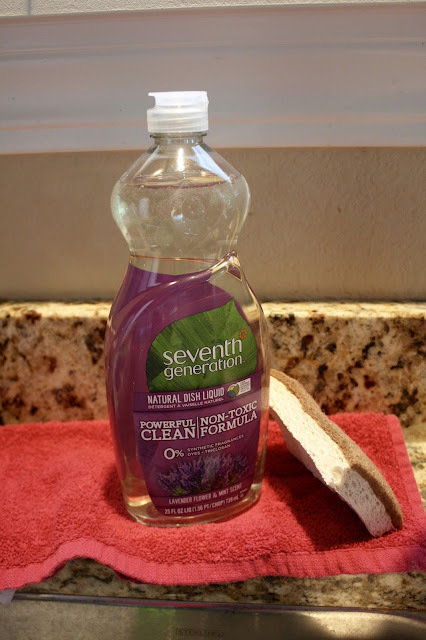 I really like this Seventh Generation dish soap in lavender flower and mint. 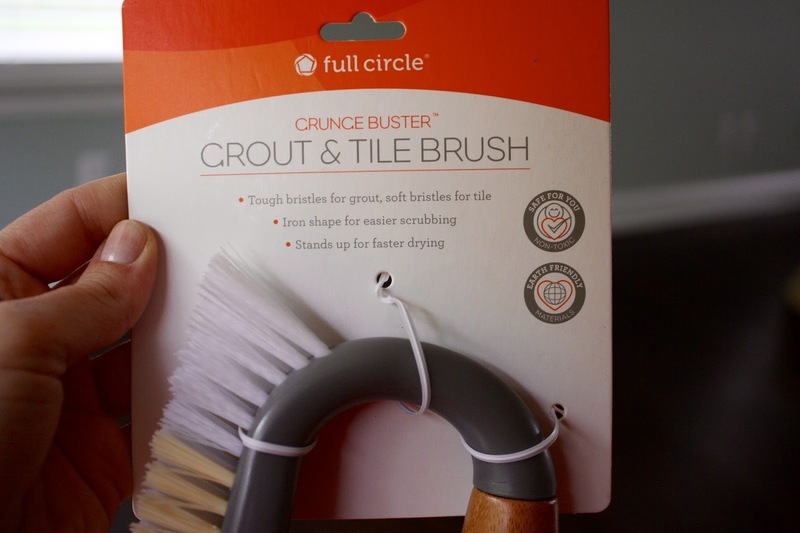 It was a last minute decision, but I am so glad I purchased this full circle grout & tile brush. 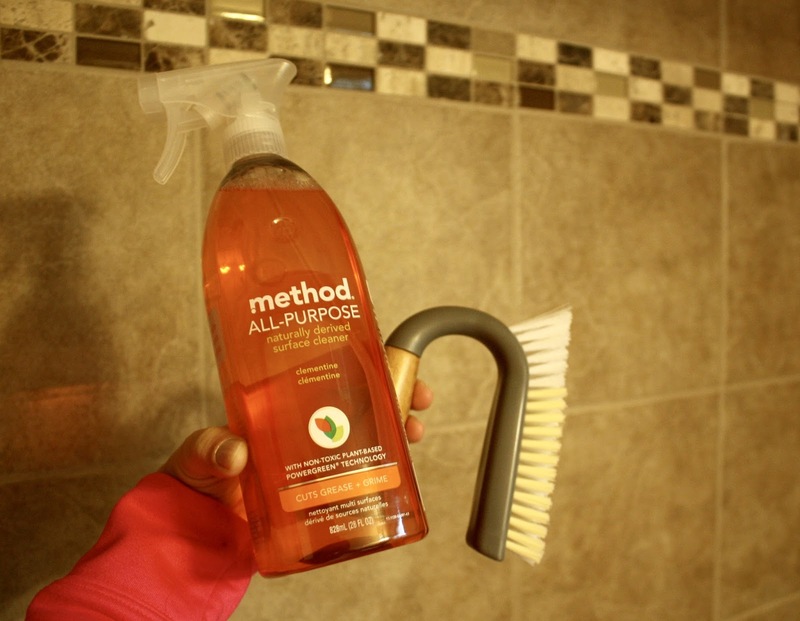 I knew the design would be perfect for our bathroom cleaning needs. I love that it stands up to dry! We have this beautiful tile in our master bathroom and the grout and tile brush is exactly what I needed to tackle that cleaning job. Want to try it out yourself? Well you're in luck because Grove Collaborative is looking to expand their influencers! 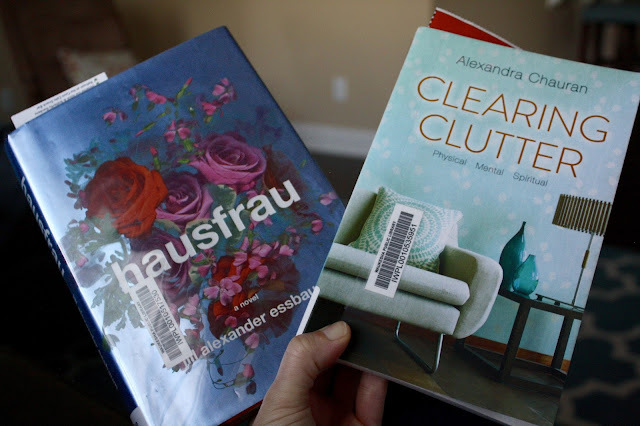 If you are active in the blogging or social media community in the areas of home, organization, lifestyle spaces or parenting, I recommend you check it out. Please e-mail me at lisalivingwell@gmail.com and I'll connect you with someone at Grove Collaborative. If you're a great fit, they will send you a credit to try the site out. Hurry because this offer ends Saturday, October 8! Disclosure: I received a credit to purchase these products via Grove Collaborative and there are affiliate links embedded in this post. All opinions are my own. Here's week 40 coming at ya! Last Monday was probably my last day of baby bird feeding volunteering for the year. I only had three cedar waxwings as patients and once they were all fed and cleaned, I washed out my dishes. I know it sounds weird, but I started to tear up as I said goodbye to my last three little feathered friends. I saved the photo below from the wildlife center's Facebook page because it shows the birdies in the pre-release stage, which is so wonderful! See the third one from the left? That was one of my favorite patients who ate so well for me. That birdie was the cutest! If you love animals, I highly recommend volunteering or working at a wildlife center. Book haul from the library! Two of the books are ones I thought Craig might like, but the rest were for me. 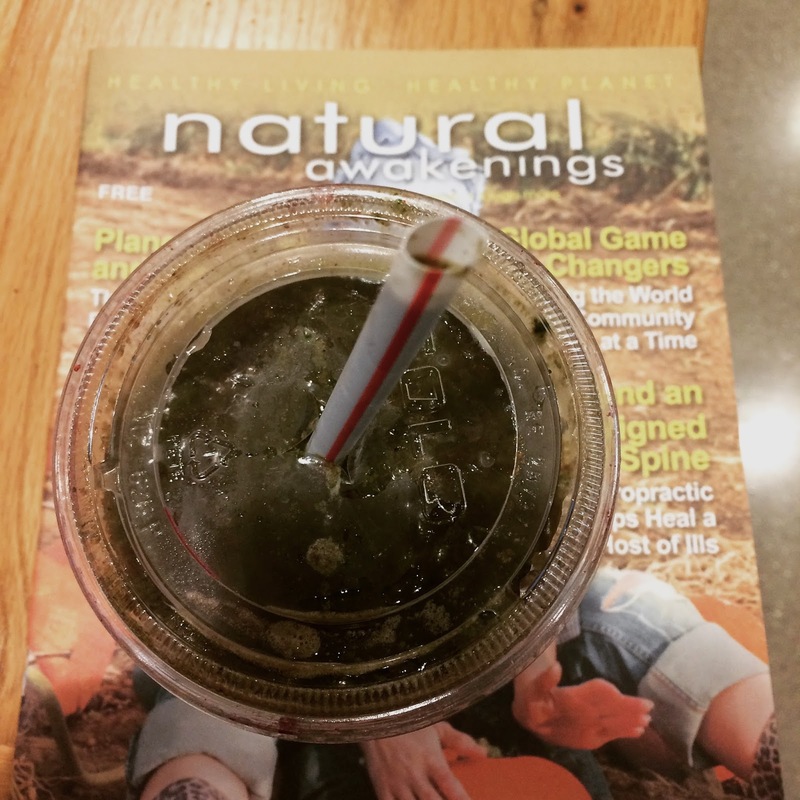 On Friday evening, I picked up a delicious green smoothie and veggie burger on my way home from work. I was starving after barely eating all day and working super hard on a project, so I needed something stat! The veggie burger did not disappoint! It came with lots of yummy greens on top and on the side too. Yum! 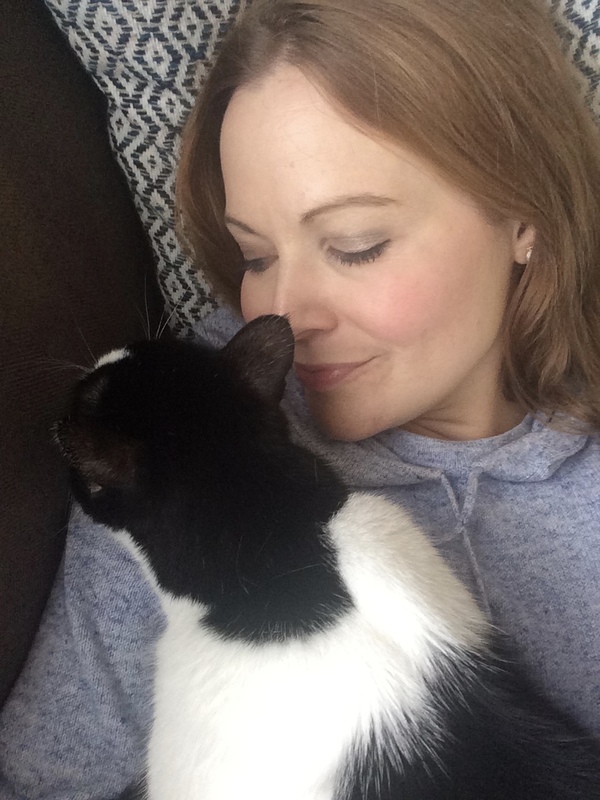 Craig's been out of town all weekend, so I chilled at home a lot. My mom came over and brought me a few magazines to read! This guy was a jokester and trouble maker all weekend. His newest thing is trying to put his head in my mouth when I yawn! He sits close to my face when he cuddles and twice now, he has attempted to get his nose into my mouth. Crazy. Found a couple of dresses at TJ Maxx, including this one! I think it will be fun to wear with tall boots and a scarf in fall and winter. I really want a white kitchen table and checked out this one from the new Joanna Gaines Magnolia Home collection. I feel like it's a bit big for our space. We have enough room, but we don't need a table this big. Craig doesn't like the drawers on the side but I LOVE them. They're awesome! Such a smart design idea. We wrote our offer for this house a year ago today and are still shopping for furniture. I'm ok with it, but truthfully starting to get a little more anxious to nest and find key pieces. I picked this up at the store today and can't wait to try it tonight! 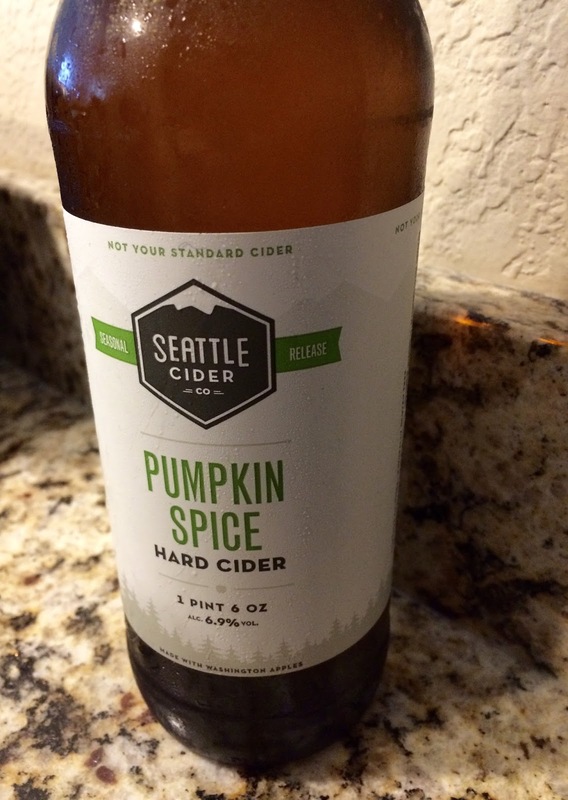 I am picky about my hard cider and have liked all of the Seattle Cider Co.'s flavors I have tried so far. 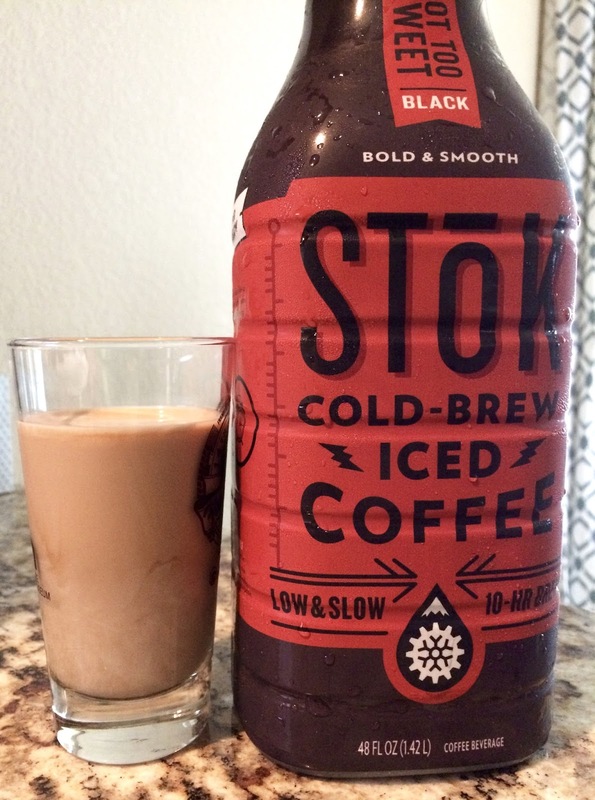 I also purchased a new to me cold brew coffee called Stok and tried that right away. Loved this coffee--so smooth and refreshing. 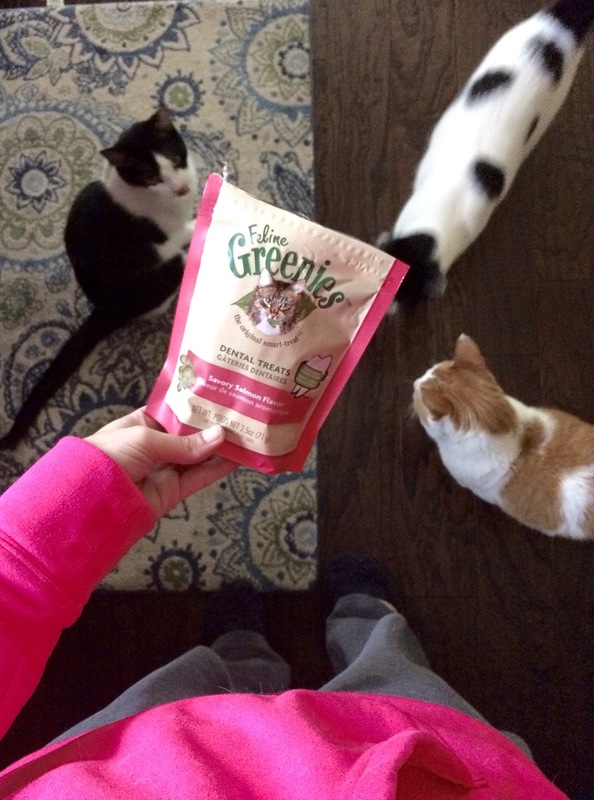 Treat time for the kitties! The bag matched my sweatshirt. I found a new fake plant in an adorable and modern pot at Target. I am not typically a fake plant kind of girl and plan to buy some real succulents soon, but I thought this might be nice on shelves we plan to hang soon. Other weekend happenings included an amazing yoga class on Saturday morning, selling clothes and books, cleaning out and then donating a pile of clothes, watching a few movies, lots of cleaning and a little reading!